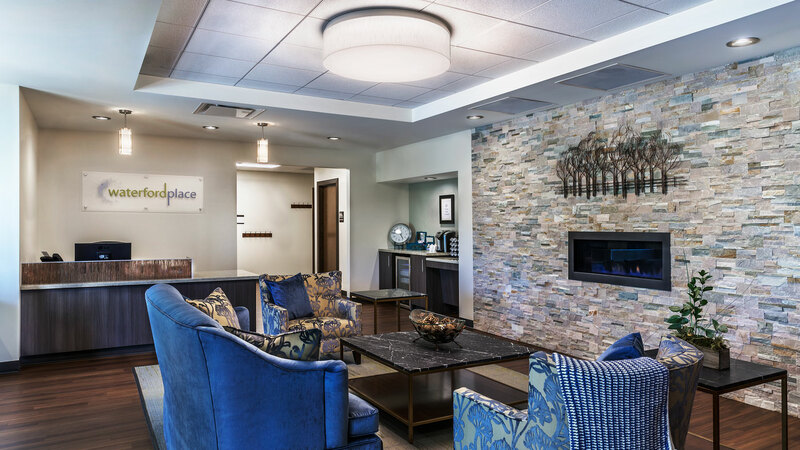 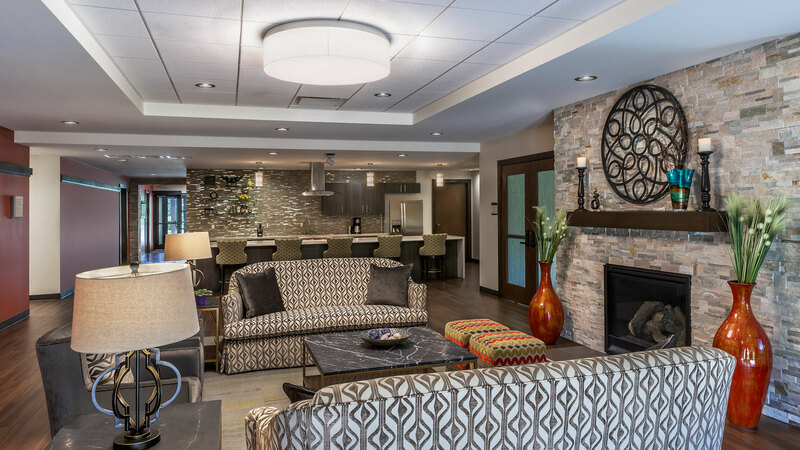 Waterford Place provides cancer care in a comforting atmosphere, without an institutional feel. 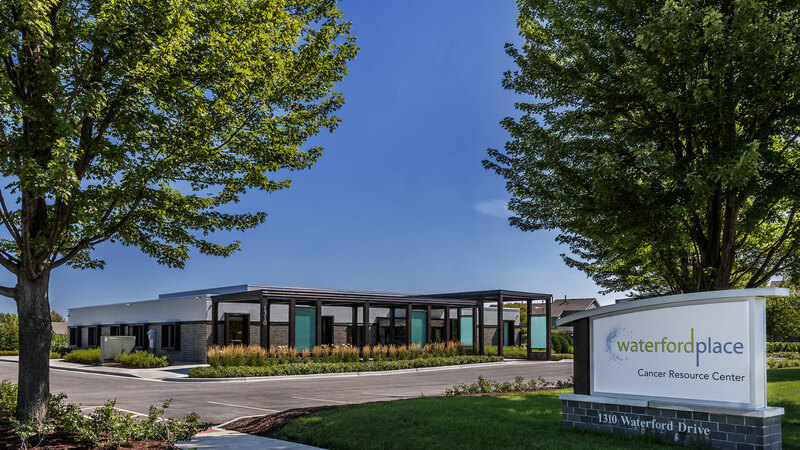 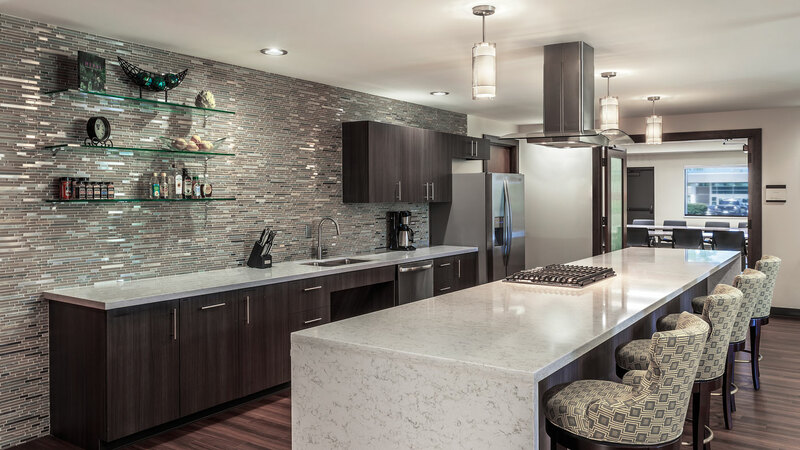 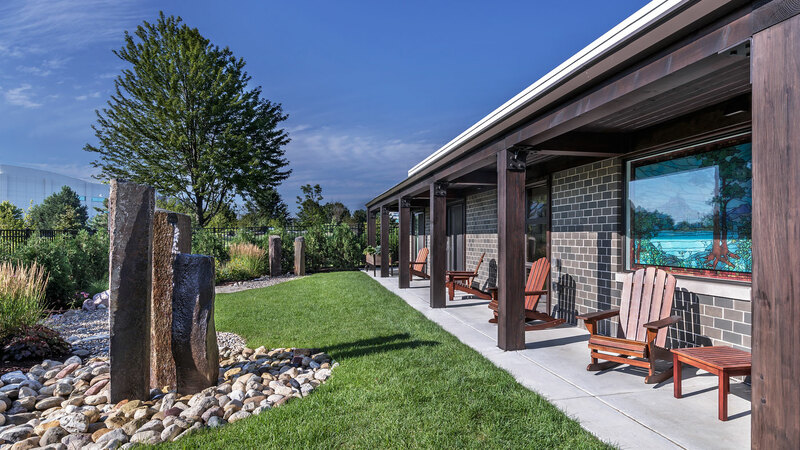 The architectural design reinforces Waterford's mission to provide comforting, understanding, and fortifying resources for those in any stage of cancer treatment or survivorship. 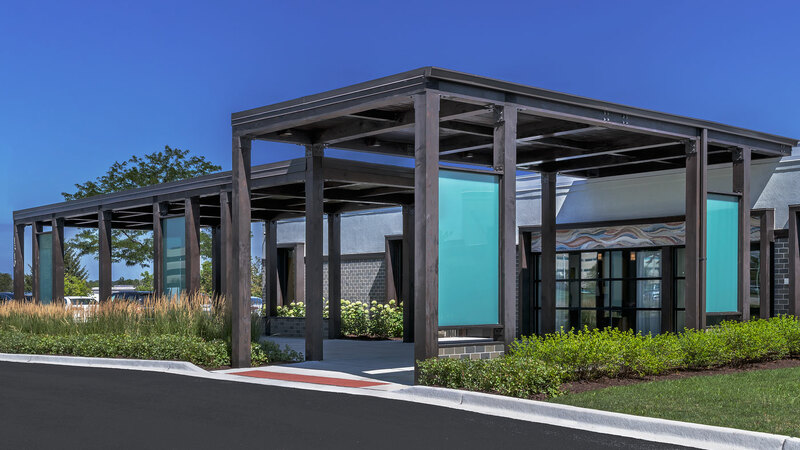 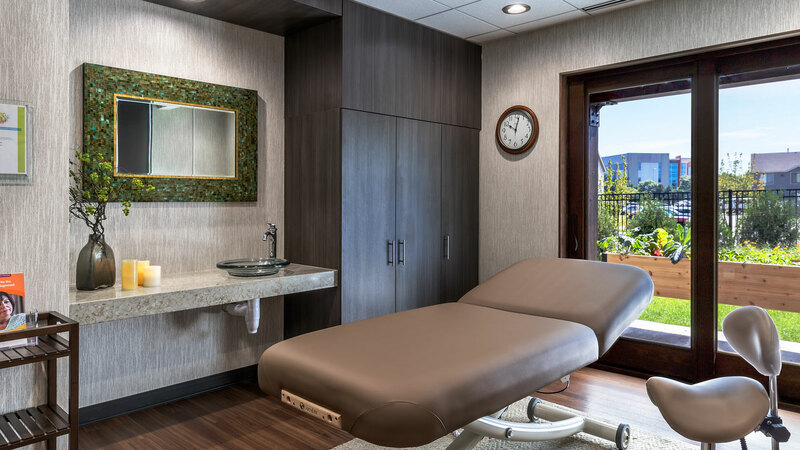 The project's warm and welcoming design is better aligned with helping patients face and overcome cancer, yet is no less sanitary than a typical more institutional cancer care center.